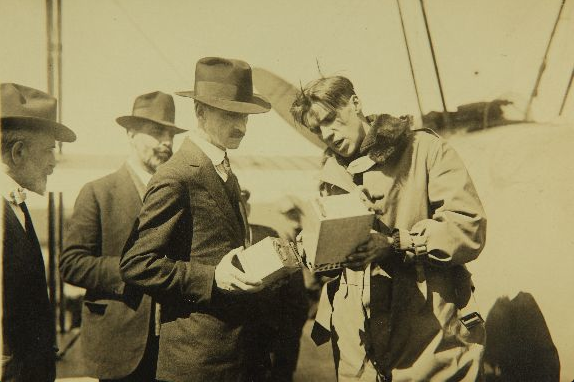 During the flight the airplane’s elevator trim adjustment malfunctioned, forcing Smith to use both arms to hold the stick back to maintain level flight. She dropped a note in a weighted sack to advise those on the ground of the problem. Elinor Smith Is Up Above 26 Hours; Victor Over Four. 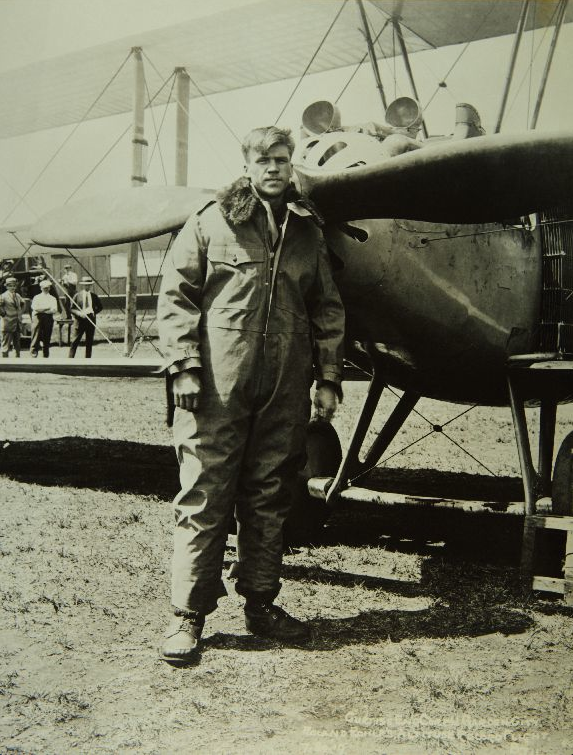 ROOSEVELT FIELD, N.Y., April 24.—Elinor Smith, 17-year-old flying flapper of Long Island, won a victory Wednesday in the four-sided battle being waged among two women from the eastern seaboard and two from the west for the women’s solo endurance record. 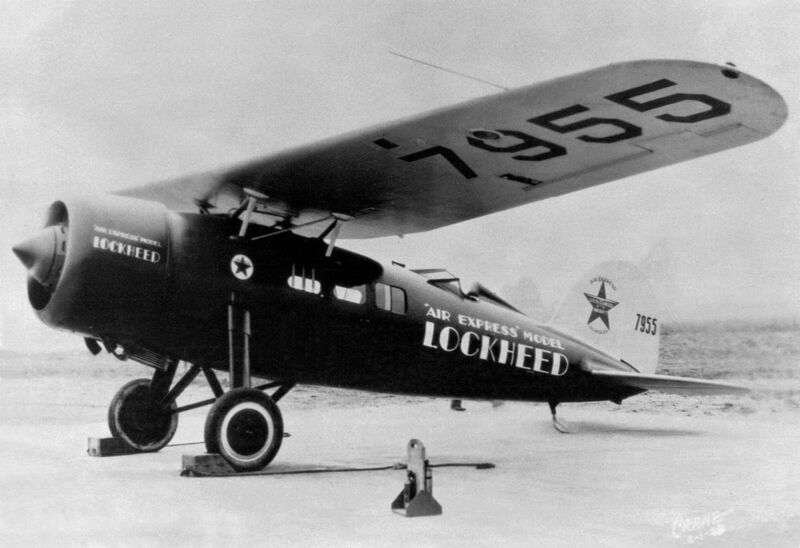 She brought her plane down at 2:2:16 p.m. after 26 hours 21 minutes and 32 seconds in the air, beating the record of 22 hours 3 minutes and 12 seconds established by Louise McPhetridge of California by hours 18 minutes and 20 seconds. Before Mrs. McPhetridge, Miss Bobbie Trout of California was the record holder. Miss Trout beat an earlier record of Miss Smith, who in turn on that earlier flight beat a record held by Viola Gentry, Long Island’s flying cashier. 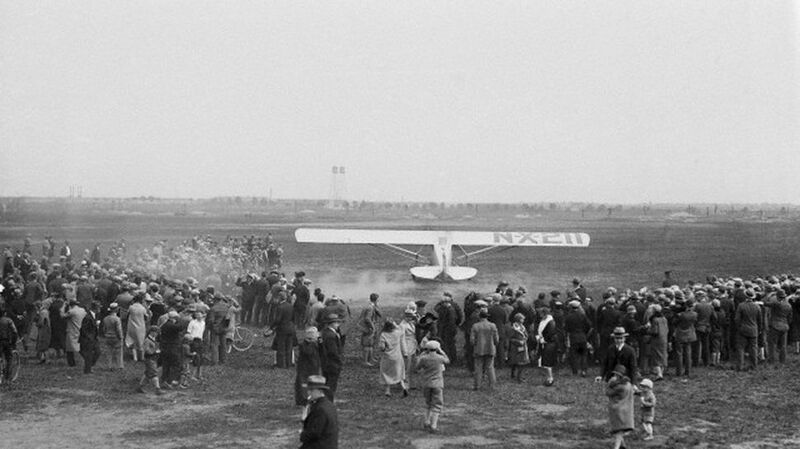 Miss Smith’s record Wednesday was within 9 hours, 11 minutes and 49 seconds of the man’s solo endurance flight record of 35 hours, 33 minutes and 21 seconds, established at Roosevelt Field last month by Martin Jensen. Less than three minutes before, Miss Smith exceeded the first world endurance record ever established at this field. 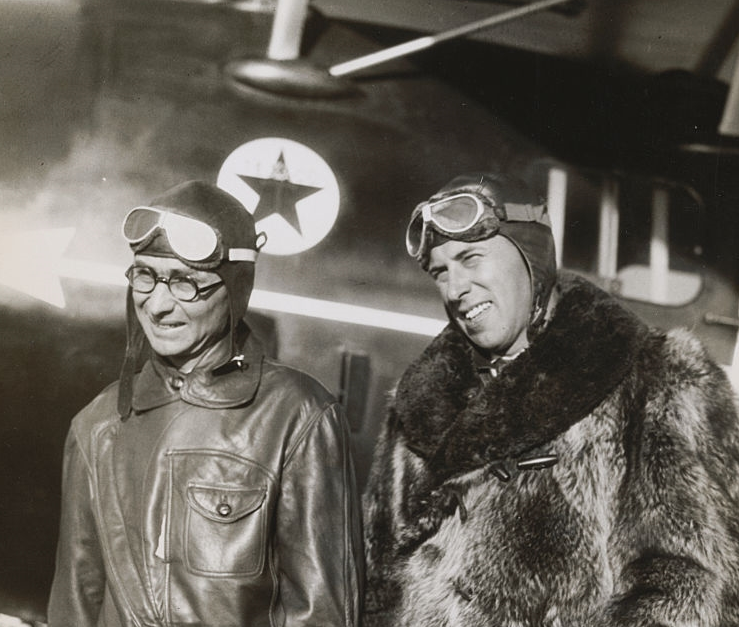 In 1921, Eddie Stinson of Detroit and Lloyd Bertaud, who was lost with the transatlantic plane Old Glory, established a record there of 26 hours, 18 minutes and 35 seconds, which was 2 minutes and 57 seconds less than the record set single-handed Wednesday by Miss Smith. Miss Smith brought her plane, a cabin monoplane borrowed from G.M. Bellanca, airplane designer, down to a perfect landing. “I think it’s wonderful that I broke the record. Now I want to get some sleep,” she said as she dodged the crowds and vanished homeward. Miss Smith’s mother Wednesday night said plans had been made for Elinor to make a transatlantic flight this summer, probably to Rome. She said backers already had been obtained. —The Milwaukee Sentinel, April 25, 1929, Page 1, Column 4. 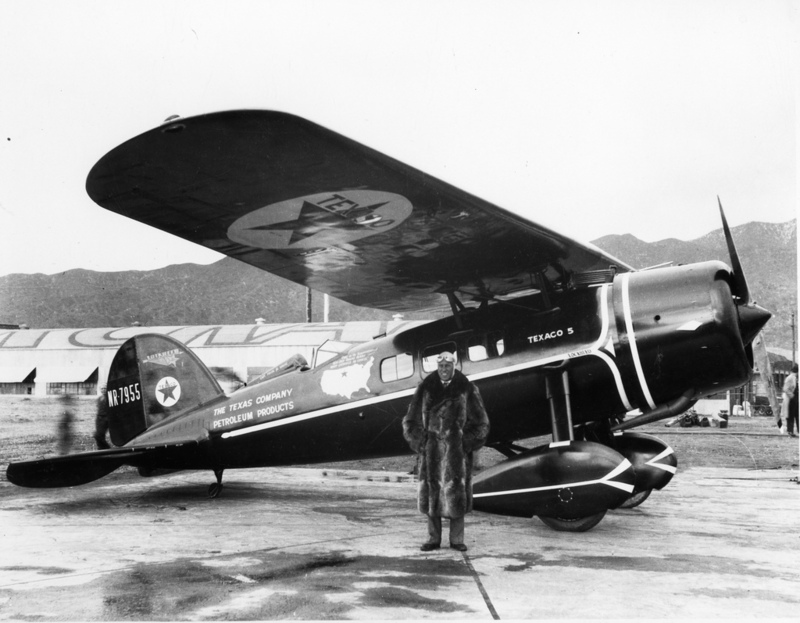 The Bellanca CH Monoplane (also referred to as the CH-200) was a single-engine high-wing monoplane, designed by Giuseppe Mario Bellanca and built by the Bellanca Aircraft Corporation of America, Newcastle, Delaware. It was operated by one pilot and could carry up to 5 passengers in an enclosed cabin. 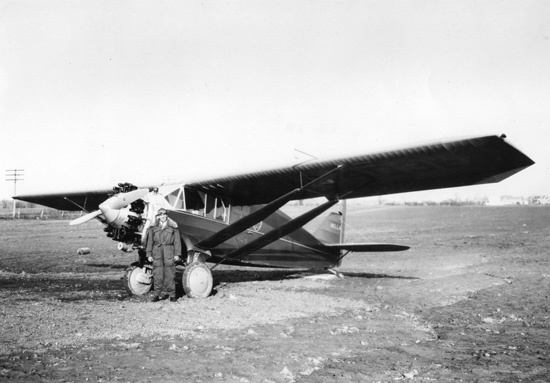 The airplane was 27 feet, 9 inches (8.458 meters) long with a wingspan of 46 feet, 4 inches (14.122 meters) and height of 8 feet, 4 inches (2.540 meters). It had an empty weight of 2,275 pounds (1,032 kilograms) and gross weight of 4,072 pounds (1,847 kilograms). 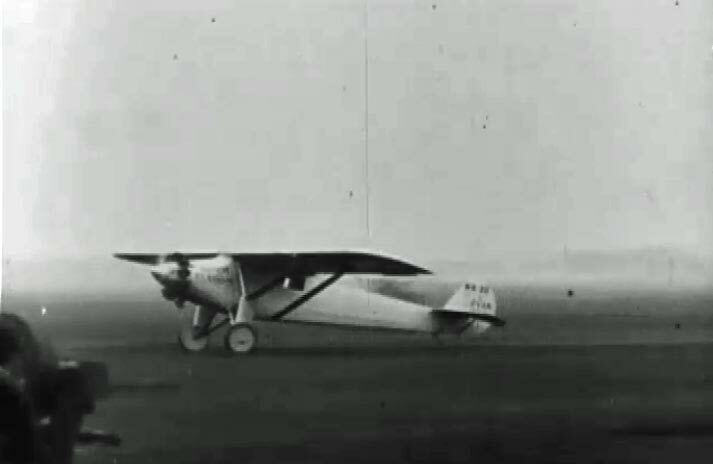 The Bellanca CH Monoplane was powered by an air-cooled, normally-aspirated 787.26-cubic-inch-displacement (12.901 liter) Wright Whirlwind J-5 nine-cylinder radial engine with a compression ratio of 5.1:1. It was rated at 200 horsepower at 1,800 r.p.m., and 225 horsepower at 2,000 r.p.m. This was a direct-drive engine which turned a two-bladed propeller. 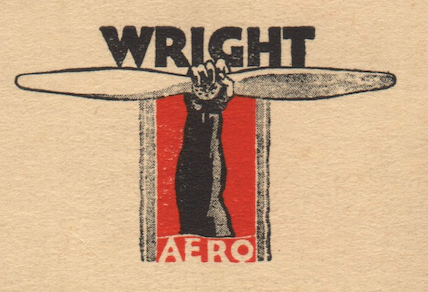 The Wright J-5C was 2 feet, 10 inches (0.864 meters) long and 3 feet, 9 inches (1.143 meters) in diameter. It weighed 508 pounds (230.4 kilograms). The airplane’s maximum speed was 126 miles per hour (203 kilometers per hour) and its range was 800 miles (1,287 kilometers). 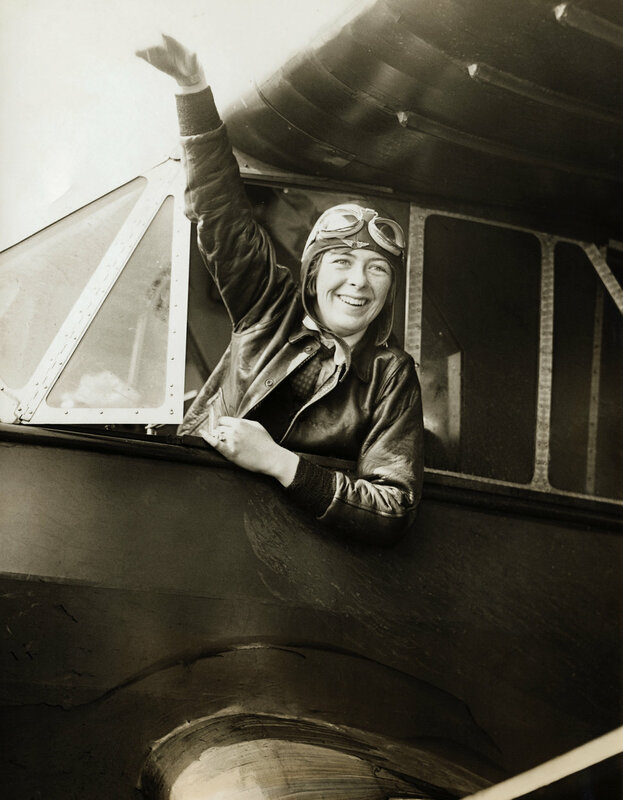 Miss Smith took her first flight in an airplane at the age of six years. When she was ten she began flight training in her father’s Weaver Aircraft Co. Waco 9 biplane. Just before her seventeenth birthday she qualified for a pilot’s certificate. 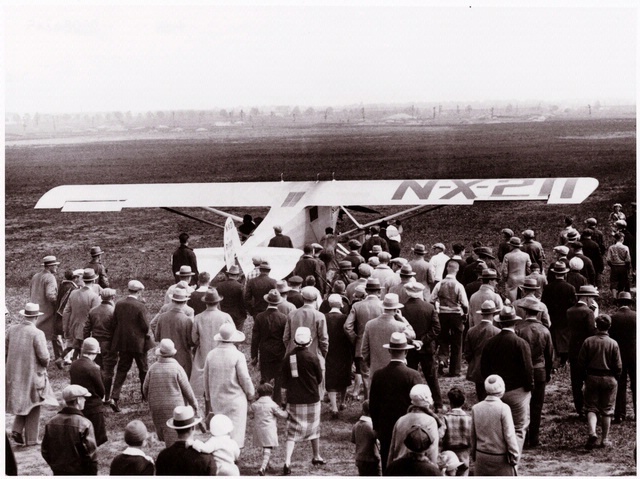 It was issued 14 August 1928 by the National Aeronautic Association of the U.S.A., on behalf of the Fédération Aéronautique Internationale. Certificate No. 6906 was signed by Orville Wright, Chairman of the N.A.A. 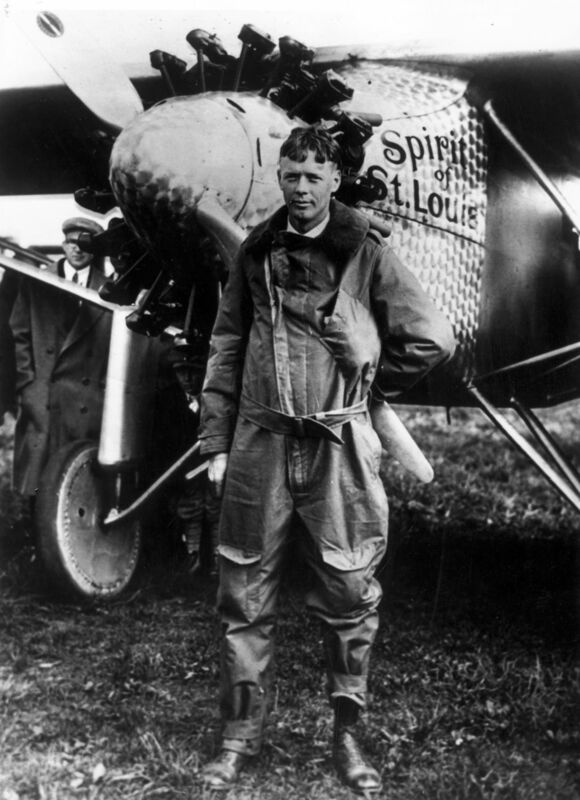 The National Aeronautic Association issued Aviator Pilot Certificate No. 6906 to Elinor Smith on 14 August 1928, just before her 17th birthday. 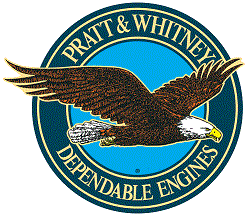 The document was signed by Orville Wright. Elinor Smith flying under the Manhattan Bridge, 21 October 1928. Elinor Smith first came to the attention of the general public when, on 21 October 1928, she flew under four bridges on New York City’s East River. In November 1928 Miss Smith was employed by the Irvin Air Chute Company as a pilot. She toured the United States, flying a Bellanca Pacemaker. 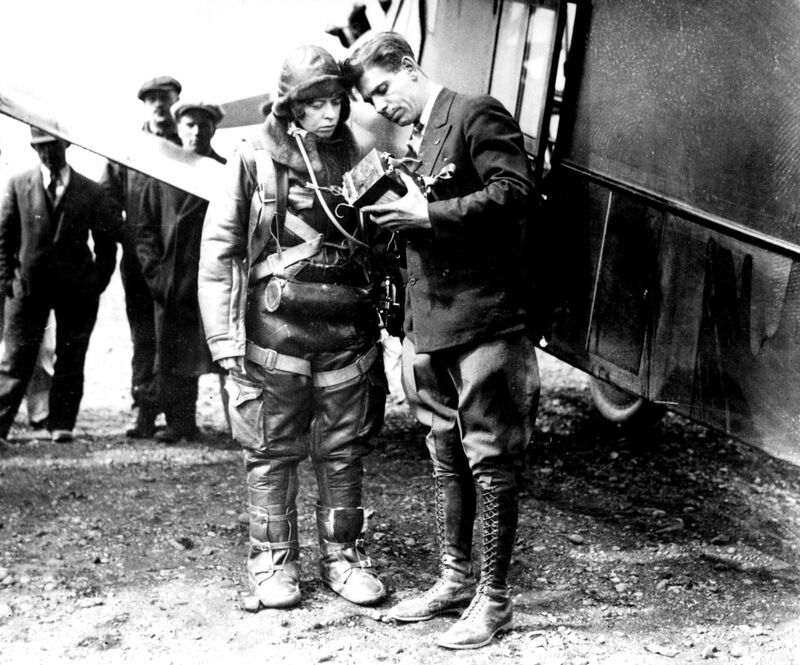 On 10 March 1930, Smith set an FAI world altitude for women of 8,357 meters (27,418 feet). ³ She flew a Bellanca Skyrocket, NC752W. 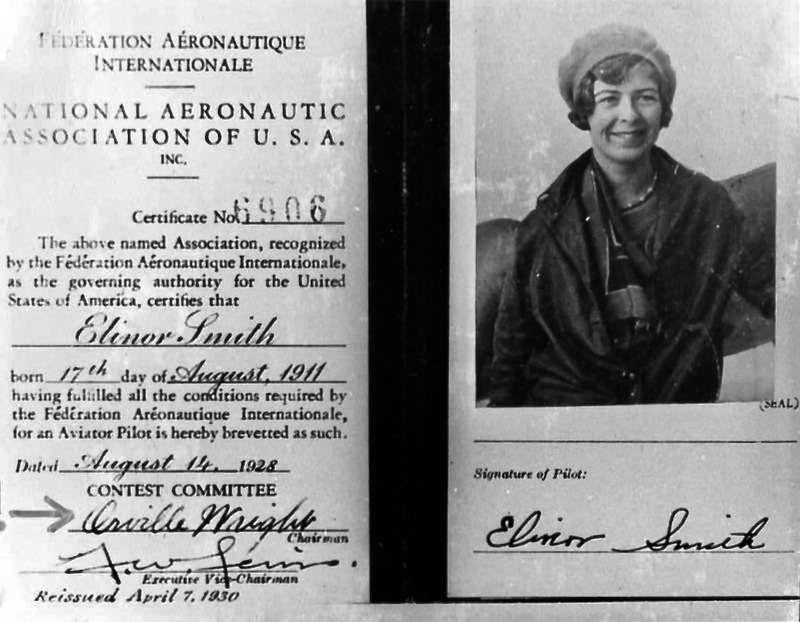 In May 1930, the Aeronautics Branch, U.S. Department of Commerce issued a Transport License to Miss Smith. She was the youngest pilot to receive that license up to that time. 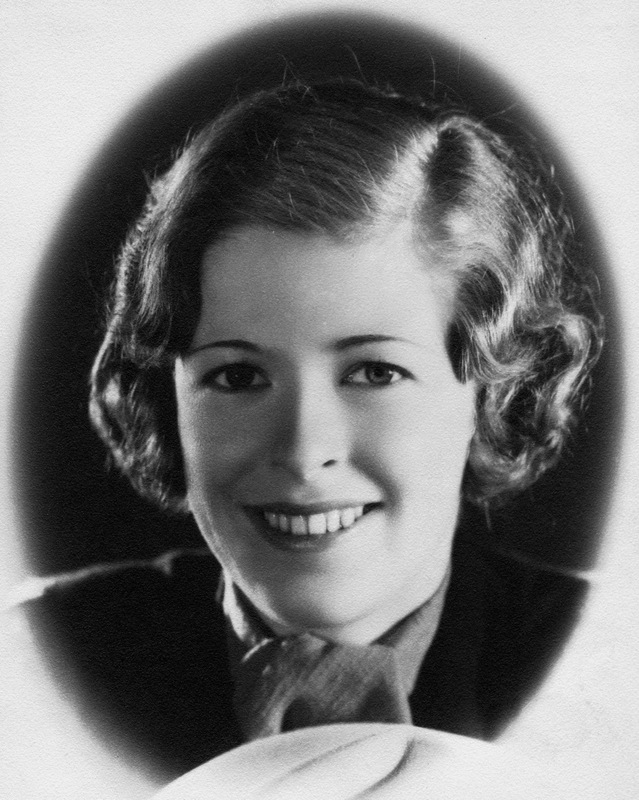 A 1930 poll of licensed pilots in the United States selected Smith as the Best Woman Pilot in America. 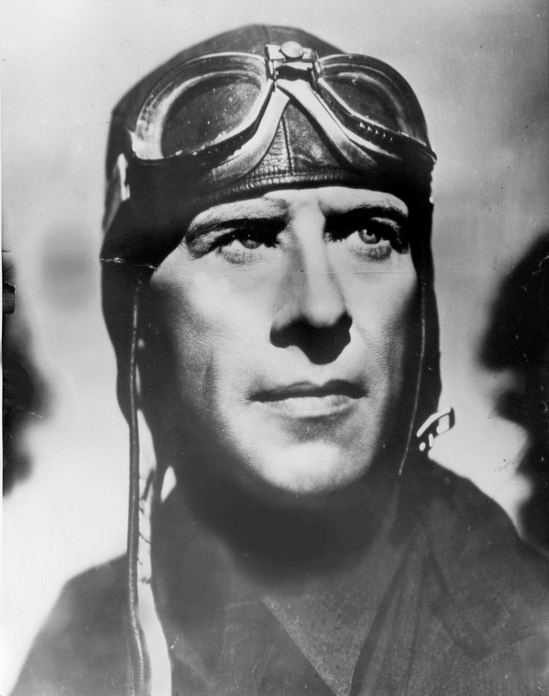 Her male counterpart was the legendary Jimmy Doolittle. 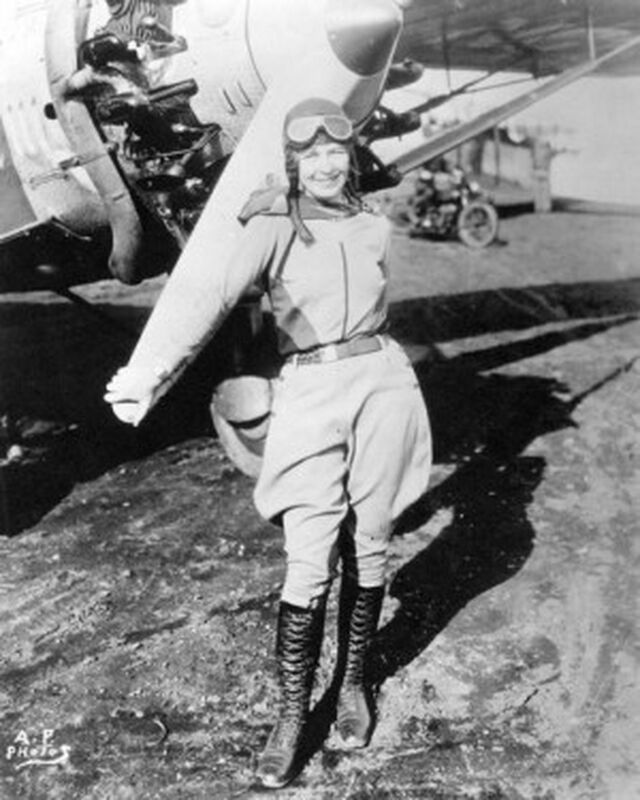 Elinor Smith set several U.S. national records for speed, altitude and duration. 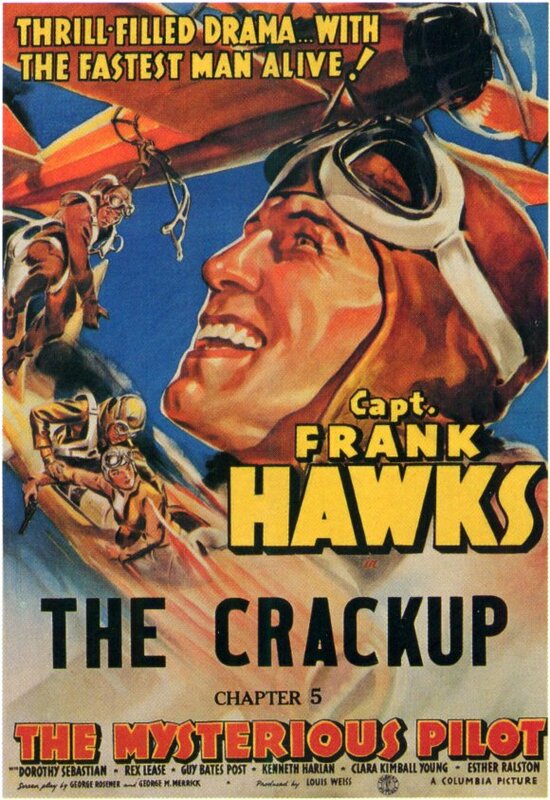 From 1930 to 1935, she was an expert commentator on aviation for the National Broadcasting Company (NBC) radio network. 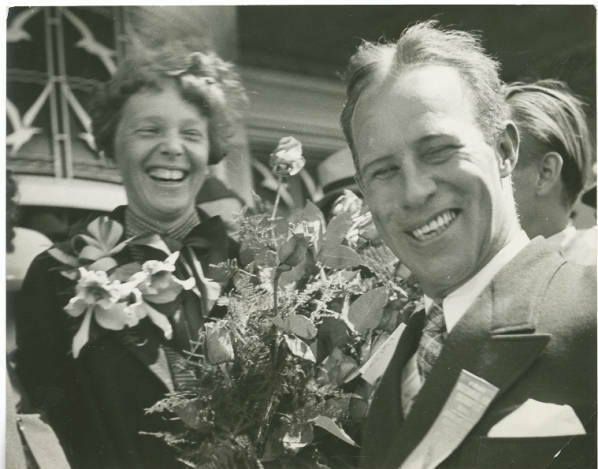 On 22 July 1933, Patrick H. Sullivan II, an attorney and member of the New York State Assembly for the 11th District of New York County, married Elinor Smith in New York City. They would have four children. 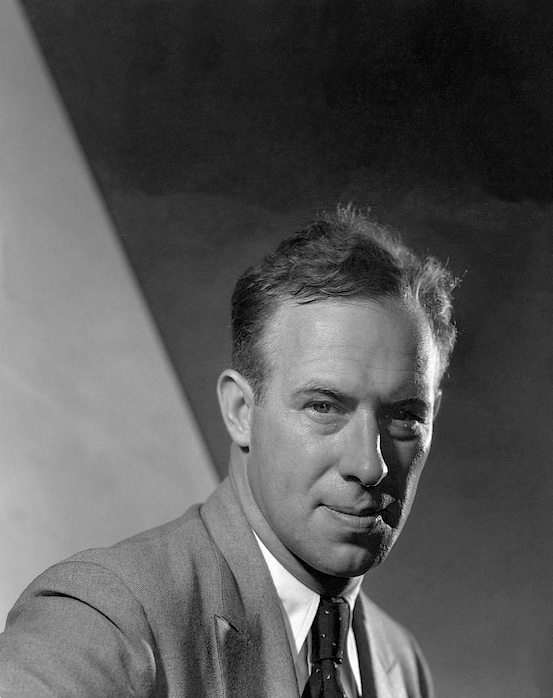 Following the birth of their first child, Patrick H. Sullivan III, Mrs. Sullivan gave up flying. 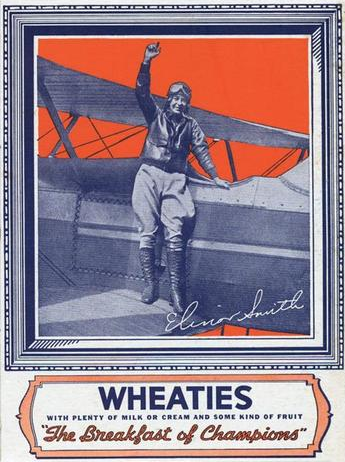 In 1934, Mrs. Sullivan became the first woman to be featured on the box of General Mills’ Wheaties breakfast cereal, “The Breakfast of Champions.” This has always been a high honor for sporting men and women. After her husband died in 1956, Elinor Smith Sullivan resumed flying, and continued until she was 89 years old. Mrs. Elinor Smith Sullivan died 19 March 2010 at Lytton Gardens Health Care Center, Palo Alto, California. She was aged 98 years, 7 months and 3 days. ¹ FAI Record File Number 12217. Duration: 26 hours, 27 minutes. 24 April 1929. ² FAI Record File Number 12216. Duration: 13 hours, 17 minutes, 45 seconds. 31 January 1929. ³ FAI Record File Number 12226. Altitude, Female: 8,357 meters (27,418 feet), 10 March 1930. 18 September 1919: Curtiss Engineering Corporation test pilot Roland Rohlfs set a Fédération Aéronautique Internationale (FAI) World Record for Altitude when he flew a Curtiss 18T-2 Wasp triplane, U.S. Navy Bureau of Aeronautics serial number A3325, to an altitude of 9,577 meters (31,421 feet) over Roosevelt Field, Long Island, New York.¹ Contemporary sources, however, reported that Rohlfs’ peak altitude was 34,610 feet (10,549 meters). Rohlfs took off at 12:06 p.m. and reached his peak altitude 1 hour, 15 minutes later. The air temperature was -43 °F. (-41.7 °C.). He touched down after 1 hour, 53 minutes. The Curtiss 18T Wasp was a two-place single-engine triplane fighter designed and built for the United States Navy at the end of World War I. A3325 had been loaned to the U.S. Army to set an airspeed record of 163 miles per hour (262 kilometers per hour), before being returned to Curtiss for additional testing. It was fitted with a set of longer wings and redesignated 18T-2. The second 18T, A3326, retained the standard 32’–½” (9.766 meters) wings and was redesignated 18T-1. 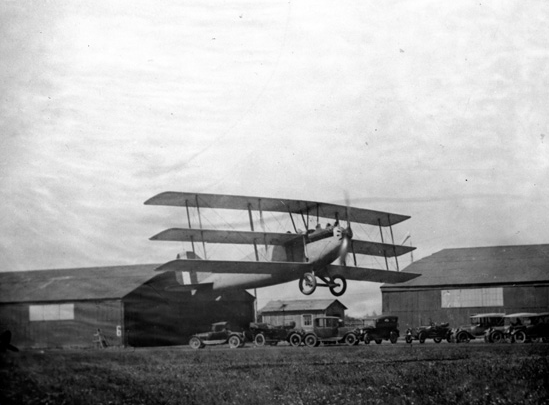 The Curtiss 18T-2 was 23 feet (7.010 meters) long with a wingspan of 40 feet, 7½ inches (12.383 meters). It weighed 1,900 pounds (862 kilograms). 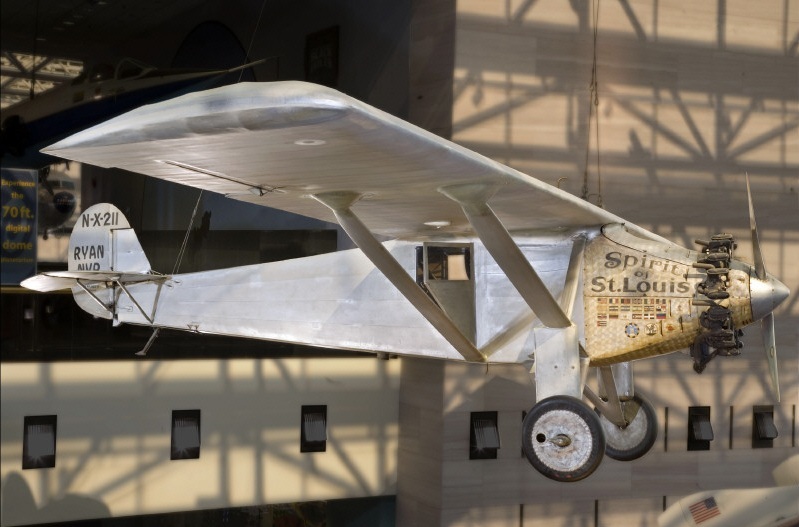 The airplane was powered by a water-cooled, normally-aspirated, 1,145.11-cubic-inch-displacement (18.765 liter) Curtiss-Kirkham K-12 60° single-overhead-cam V-12 engine which produced 375 horsepower at 2,250 r.p.m., and 400 horsepower at 2,500 r.p.m. The K-12 drove a two-bladed fixed-pitch propeller through a 0.6:1 gear reduction. A3325 later crashed during a test flight. Its sistership, A3326, suffered a crankshaft failure and was destroyed. 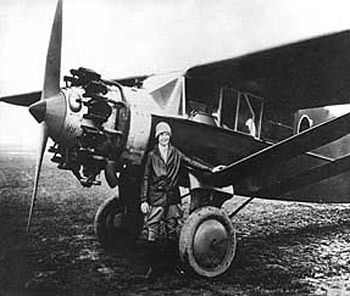 The Curtiss 18T was never placed in series production.